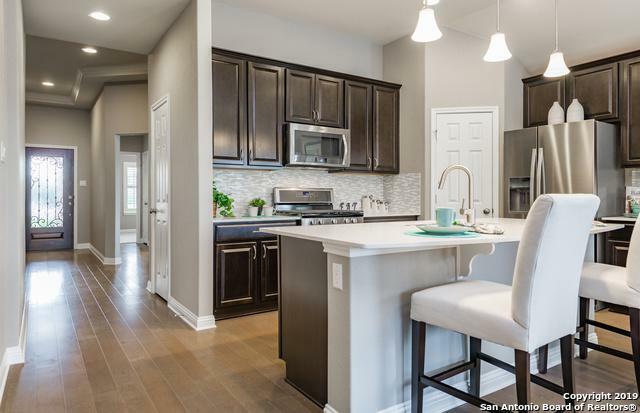 The Weymouth's one-story living features an open island kitchen convenient to the dining area, spacious great room, and Pulte Planning Center . 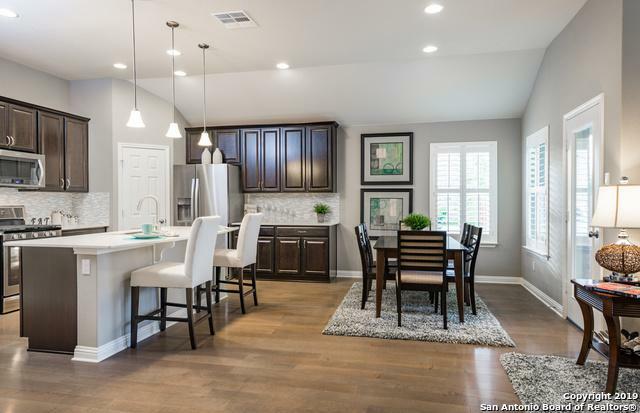 This home features upgrades such as granite countertops, built in Gas stainless steel appliances, Extended Walk-In Shower at Owner's Suite, 42" Kitchen Cabinets and 2.5 Car Garage. 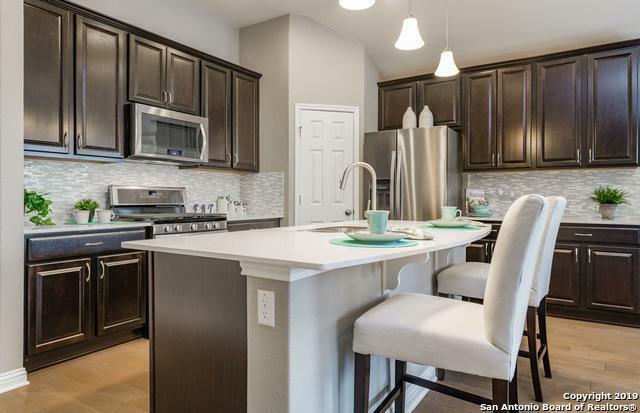 Home includes the the backbone for the Pulte Smart Home. Please contact onsite sales counselor for more details.